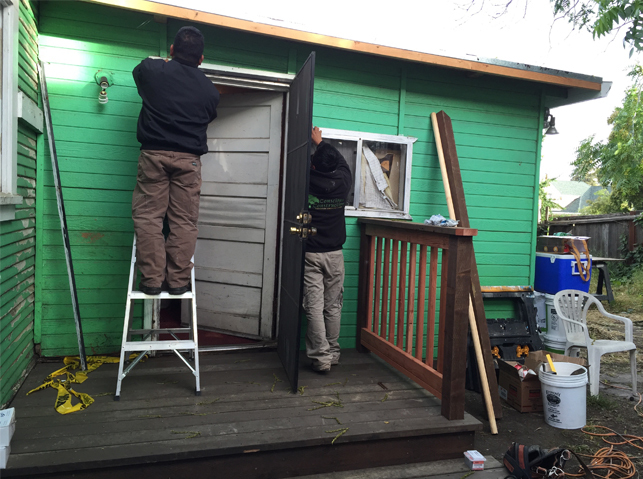 Founded in 1993, Rebuilding Together Oakland has played a vital role in assisting low-income seniors and veterans maintain their homes and livelihoods. RTO has touched over 1,200 homeowners and hundreds of community facilities in 22 years, and we’ve been happy to support them since 2014. 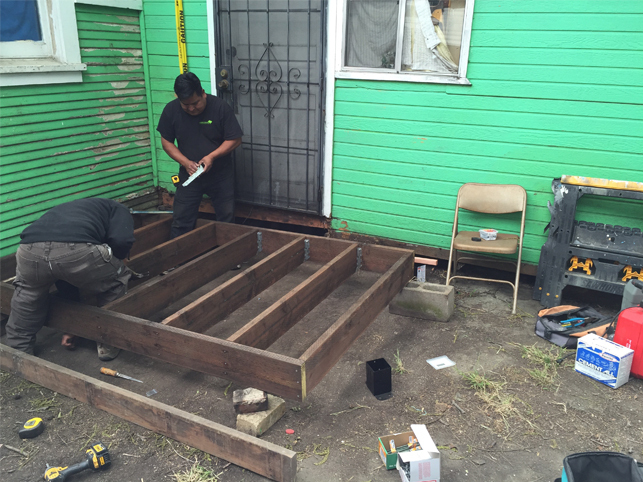 Conscious has provided dozens of hours of in-kind labor and materials donations to sponsor their projects and further their mission of allowing seniors to age in place, in safe and healthy conditions. It is important to us to be an active member of our community, and we are proud to make an impact for those who truly need it.